can someone please help me find this connector. it all corroded i want to replace it with new what is the name of the part? i called dealership they can't help. 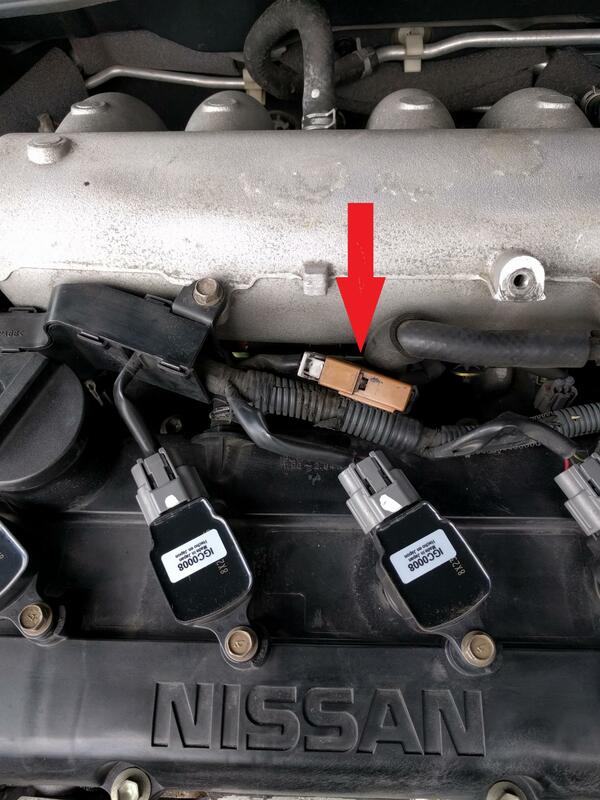 What is that...the knock sensor? I don't think you'll get one without replacing the whole engine harness...or snipping one out of a donor car.